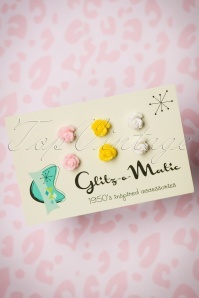 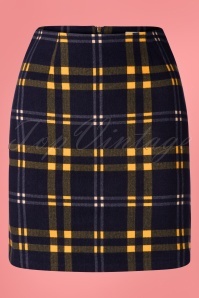 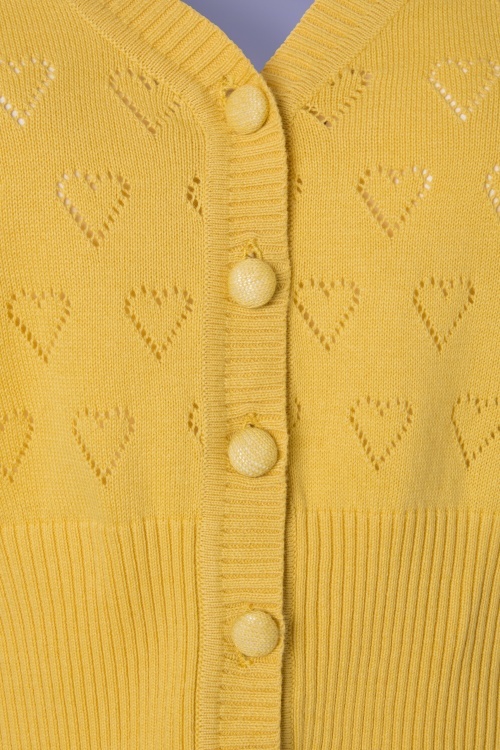 This 50s Evie Heart Cardigan in Yellow makes our heart skip a beat! 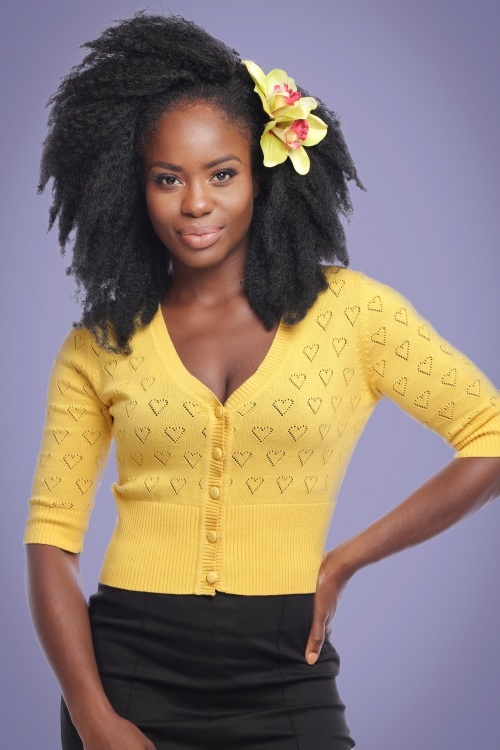 This short cardigan features an elegant V-neckline, flattering 1/2 sleeves and a row of light yellow buttons. 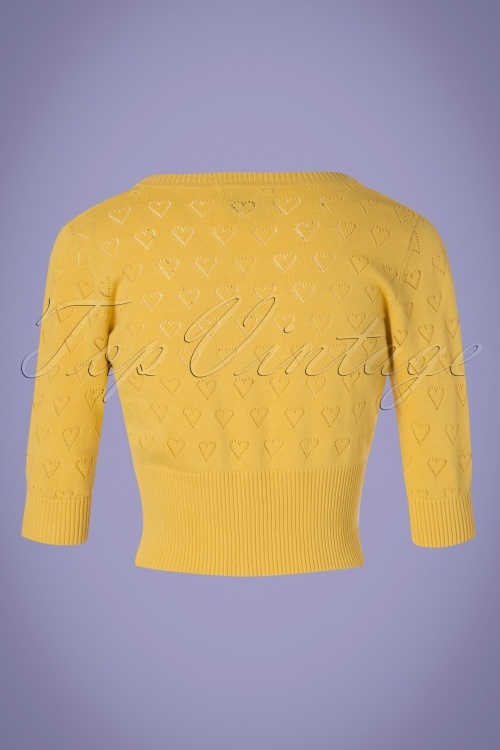 Made of a fine knit, soft and stretchy cotton in light yellow, finished off with an elastic ribbed trim for a perfect fit. 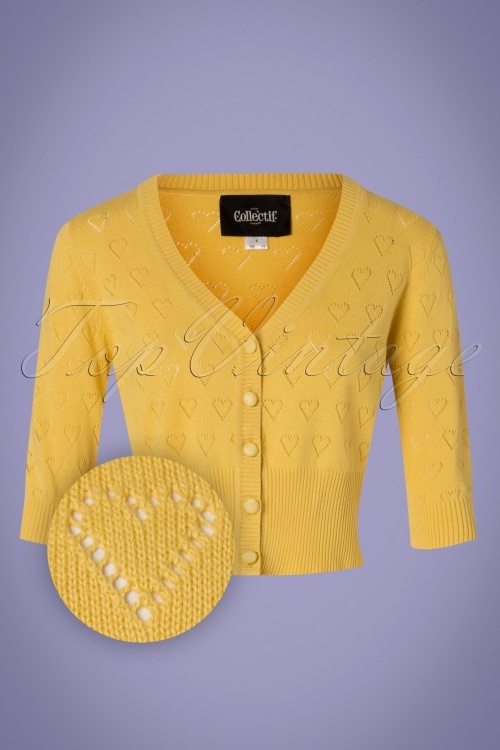 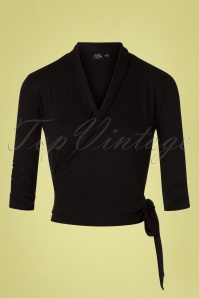 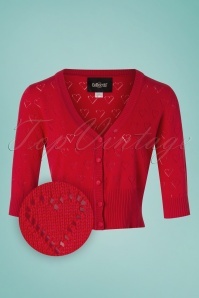 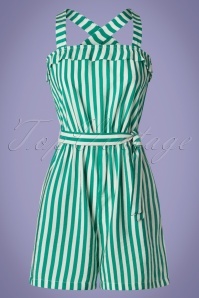 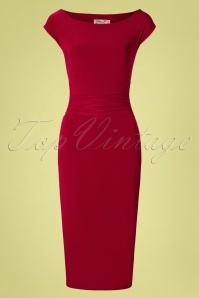 Cardigans are hot this season, so you'll be spot on with this vintage cutie!